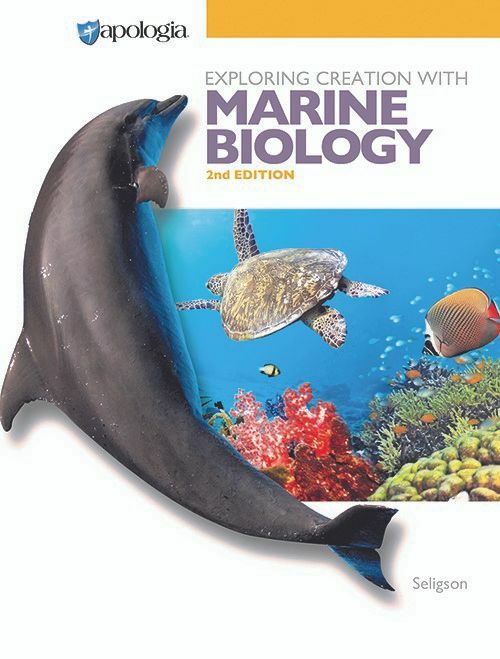 We have used Apologia Educational Ministries in our homeschool for many years and Delaney was very excited when we received the new Marine Biology 2nd Edition Advantage Set along with the Marine Biology 2nd Edition Audio CD. 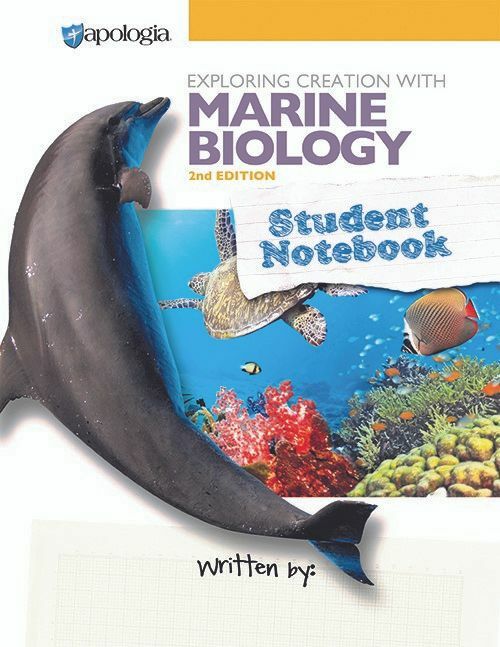 The Marine Biology 2nd Edition Advantage Set includes the Student Textbook, Tests-and-Solutions Manual, and the Student Notebook. The Audio CD is sold separately. This course is divided into 16 modules that should take about 2 weeks to complete each one if you spend 45 minutes to an hour on them each day. It should take 33 weeks to complete the course which allows you a couple of extra weeks if you need them for the harder modules. Marine Biology is a high school course that is intended to be studied after Biology. It starts with the physical makeup of the ocean and moves on to the creatures in it and ends with the resources we use from the ocean and the effects humans have on the sea. Student Textbook ~ This is a 557-page hardback book that is written in a conversational manner directly to the student. There are On Your Own Questions throughout the text that are intended in being answered when you come to them. There are also questions to be answered at the end of each module. 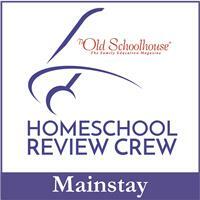 There are also microscope labs, dissection labs, and household labs throughout the course. 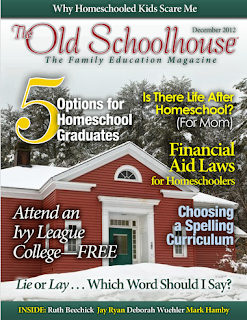 There is also a password included in the textbook to access extra content at apologia.com. These extras include weblinks for additional content for the modules, ocean photography, careers in Marine Science, how to write a lab report, and more. Tests Manual~ Is a 50-page booklet containing a test for each module and quarterly tests. The Solutions Manual is 260 pages and includes a copy of each test and all the answers to the Textbook questions and the tests. Student Notebook~ This is a 505-page spiral bound notebook. There is a rubric at the beginning for grading the experiments and a chart to record all the grades. A Daily Schedule chart is in the front of the notebook and includes a check box for each task. The first part of the notebook contains pages for each module and they are all set up the same with black pages to take notes, the On Your Own Questions from the textbook with spaces to write the answer, study guide questions, and a summary for the module. The second part of the book has worksheets for the experiments. The last part in the Student Notebook covers presenting research by creating a presentation poster. MP3 Audio Book ~ This CD is a recording of Marissa Leinart reading the Marine Biology textbook. It is an MP3 recording, so the device you listen to it with must be compatible with MP3s. Delaney does not like science. When we were discussing what she wanted to use this coming school year she didn't want to do any more high school science!! When I showed her the Marine Biology set she decided she might want to do that. She has been using it the past couple of months and she is glad this is what she decided to use. She didn't really like biology, but she has studied animals in the past so much just for fun & she really likes the ocean. The Daily Schedule Chart has been a great way for her to know exactly what needs to be completed each day. She likes that there are illustrations to give her a good visual of what is being talked about in the textbook. She is even enjoying the experiments and so far we have had everything she has needed for them already around the house. Apologia science is a great way to prepare your high school students for college level science. 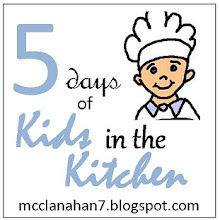 Even if your kids don't intend to pursue a college degree or aren't really into science Apologia courses are very easy to implement and the Student Notebook & MP3 recordings make science a little less intimidating.